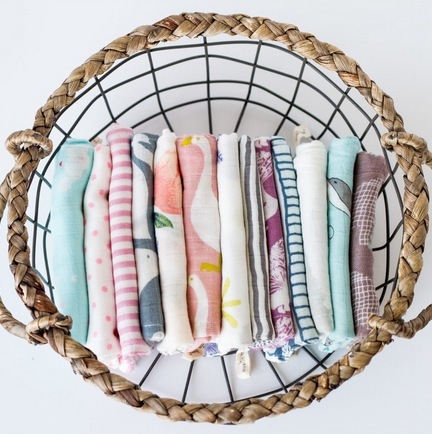 Home /Blog/Super Soft Muslin Burp Rags only $3.99 + shipping! These Super Soft Muslin Burp Rags are such a great deal! What a fun baby shower gift idea! Jane has these Super Soft Muslin Burp Rags for only $3.99 + shipping right now! There are multiple patterns to choose from. Shipping is $2.99 for the first burp rag and free for each additional burp rag shipped within the same order.